Your business is your life. The locks you put on the facility are your first and most important line of defense. Make sure you’re protected with the finest security services possible. We’ve all done it. You’re outside and the key is inside the locked house. No sense waiting for your spouse to come home and find you standing there. Avoid the embarrassment by giving us a call. No neighborhood is safe from potential burglary. Keep your family safe and protect your residence with the latest locks and home security systems to protect everything you hold dear. Lock yourself out of the car? That’s okay — it happens to everybody at least once. Fortunately, getting you back into your car is never a problem for us. We use the most innovative and safest methods to unlock car doors/trunks and get you on your way. The safety of your home, business, and car are absolute necessities. No matter where you are in the Dallas-Fort Worth area, count on us for all of your automotive, commercial, residential, and emergency locksmith jobs. 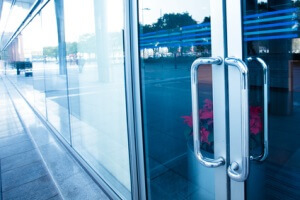 We’re available 24 hours a day to come to your business, car, or residence to remedy your lockout or any situation where you need a lock expert. You shouldn’t trust your most prized possession to just any locksmith. Look for credentials, reputation, customer service, and past references. Dallas FW Locksmith has all of these things as we’re fully licensed, bonded, and insured. Our customer service is second to none, because we treat you like family. Moreover, our reputation in the Dallas-Fort Worth, TX area is commendable – just ask our past clients. Our dispatchers are standing by when you need them, no matter the time. Or, if you prefer, send a request online today. No matter what your need is for a lock expert in the Dallas-Fort Worth area, there’s only one name you need to remember: ours! Whether you’re in need of automotive, domestic, commercial, or emergency services, you’ve found the licensed, bonded and insured experts to do the job fast and do the job right! Call us today! 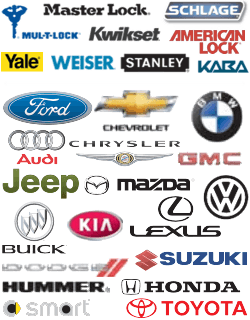 Our customer service is second to none and our prices are competitive with anyone in the area. Dallas-Fort Worth Locksmith http://dallasfwlocksmith.com/ 4.2/5 based upon 6 reviews.